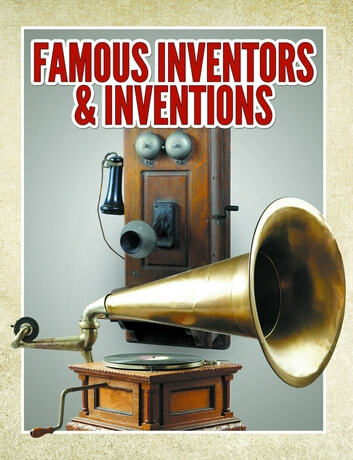 Famous inventors and the inventions they develop is a fascinating area of historical study that is usually far too advanced for young children. However, a Famous Inventors & Inventions Picture Book breaks that information down in a way that is interesting and engaging to young boys and girls. Instead of pages and pages of text that makes no sense to them, children can see a picture of the inventor alongside the invention they created. This helps to begin laying the foundation for this knowledge in children at a young age and may even spark their interest and imagination in this area.